– RTTA & TATO meeting pdf. To unite, promote and give tools to local and international individual tour operators to put Tanzania in the World map, as the best nature based tourist destination on planet. 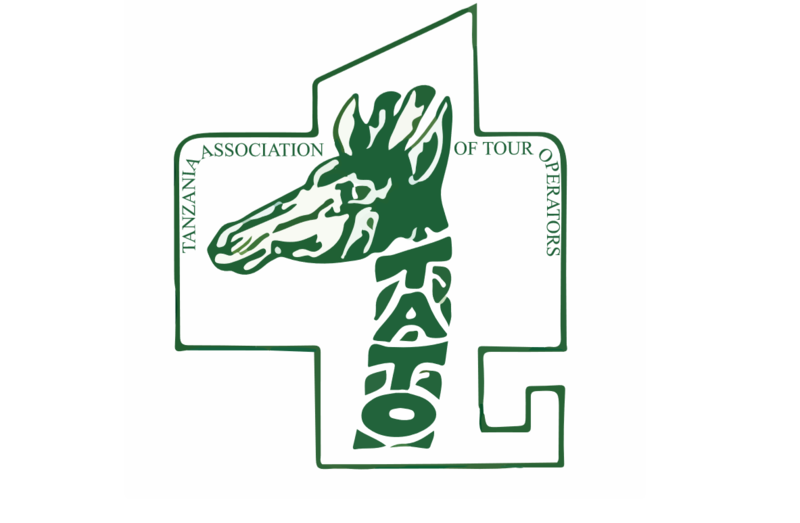 TATO was established 1983 to foster the interests of the licensed tour operators such as to carry out lobbying and advocacy for and on behalf of its members, to coordinate public and private sector partnership. TATO also undertakes and publishes research in matters related to tourism industry and operations as well as to disseminate information to its members and relevant institutions. Trainings and education provision to its members and employees are also among the key issues for the association. To promote and facilitate members to provide marketable tourist services into local and international market. To act as a link between members, government and its institutions in promotion of tourism in Tanzania. To coordinate members and help them in all technical matters pertaining tourism both at national and international level. To promote tour operators ability to interact with community at large and protect interests of individual tourists. To undertake feasibility study, research, appraisal, managing and executing programs and projects for the economic and community development in areas where tourism activities are carried out or in remote areas in Tanzania. TATO’s overarching objective is to be an effective change agent for fostering an enabling business environment and to promote private sector’s regional and global competitiveness in tourism trade and investment. The Association therefore provides a national platform through which the tour operators can present their concerns at the national policy level, with the overall aim of creating a more conducive business environment through targeted policy reforms.